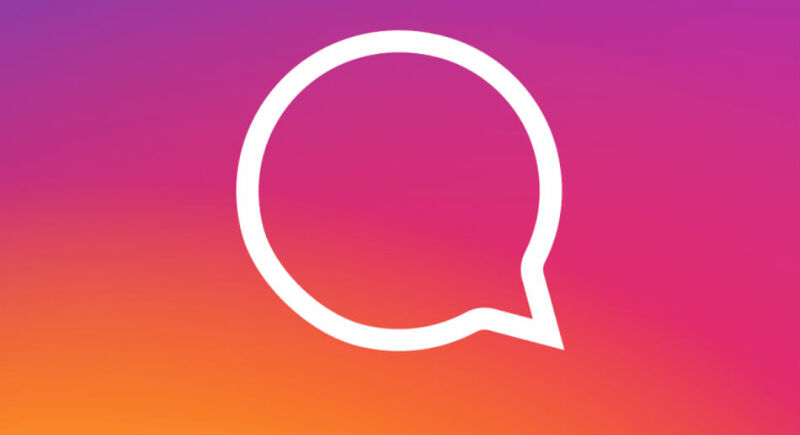 Moving forward, comments on Instagram will be placed in threads, making the whole commenting situation on the photo and video-sharing service so much more lovely. 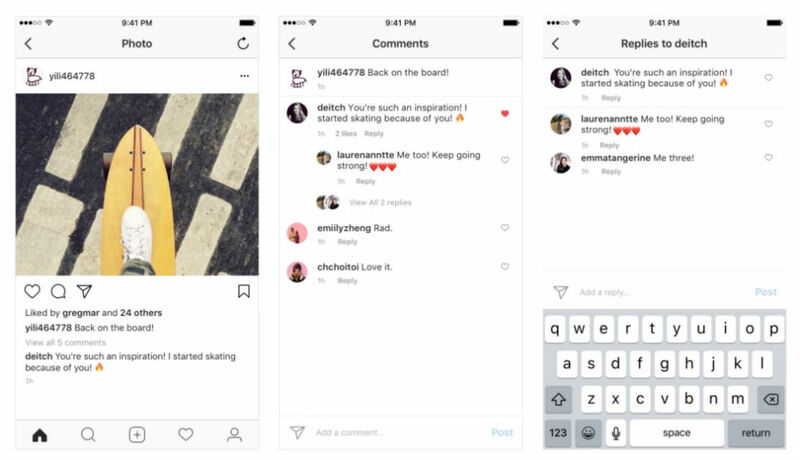 For example, if you’re commenting a friend on Kim K’s latest post, all of your comments will be threaded together, allowing for the full context of your conversation to be previewed. If you know how the current comment system is, which is where each comment is posted as a new comment to the bottom of the single thread, this new implementation is greatly appreciated. Here’s how comment threads will look moving forward. Thank you, Instagram, this is a welcomed change.